Mostly food photos to share this week for Project 365. As a Christmas present we got this box for frozen smoked black cod. We bake it for about 15 minutes and it’s just an incredible taste. 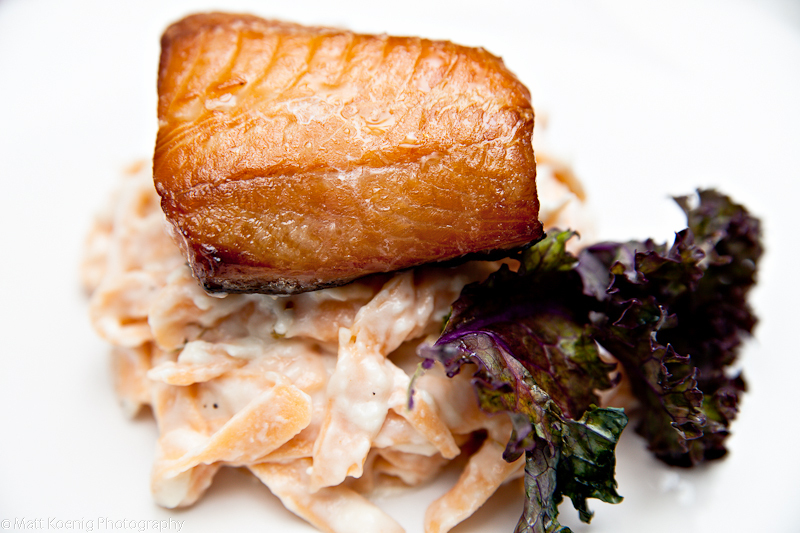 I love black cod to start with but smoke it and it gets even better. My wife also made some tomato based pasta. Nothing beats fresh pasta. 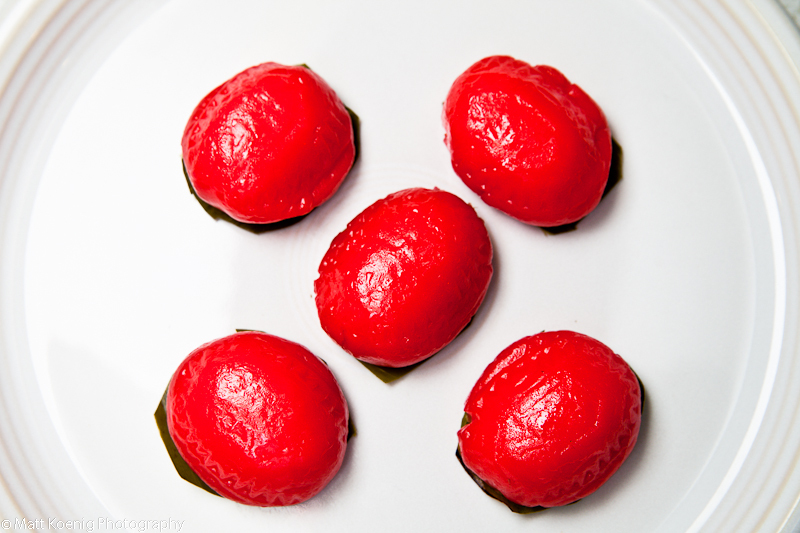 My wife made this dessert out of glutinous rice flour and sugar. Another day at a loss of what to shoot. 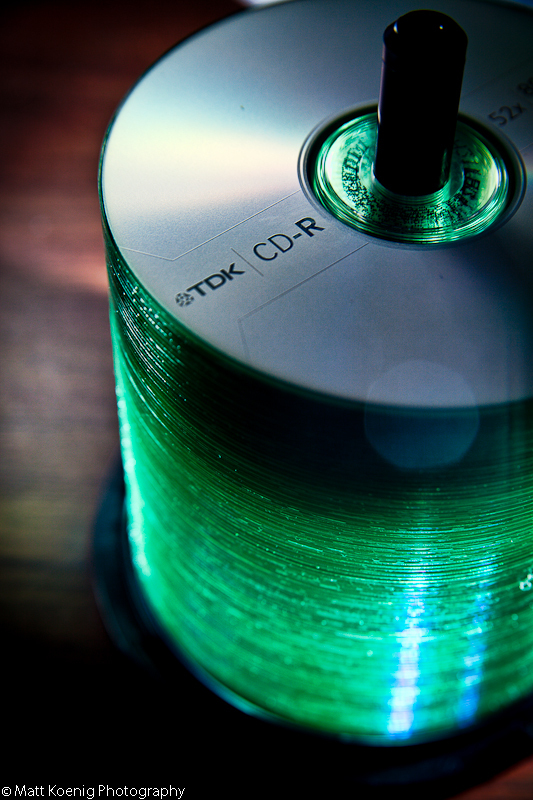 I happened to see this stack of blank CD-R media and liked how the edges of the disks glowed green. So I placed a flash behind and to the right and flashed the light through the stack. I also lit the top with a light above and to the left. 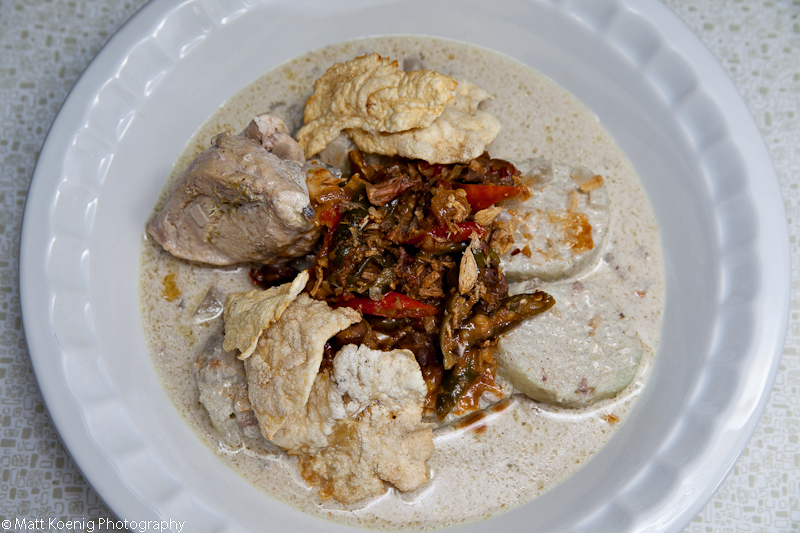 For dinner we had this braised chicken in coconut milk. It all sits on steamed rice cubes. In the middle is a spicy mix of peppers, chili’s and chicken liver and gizzards. 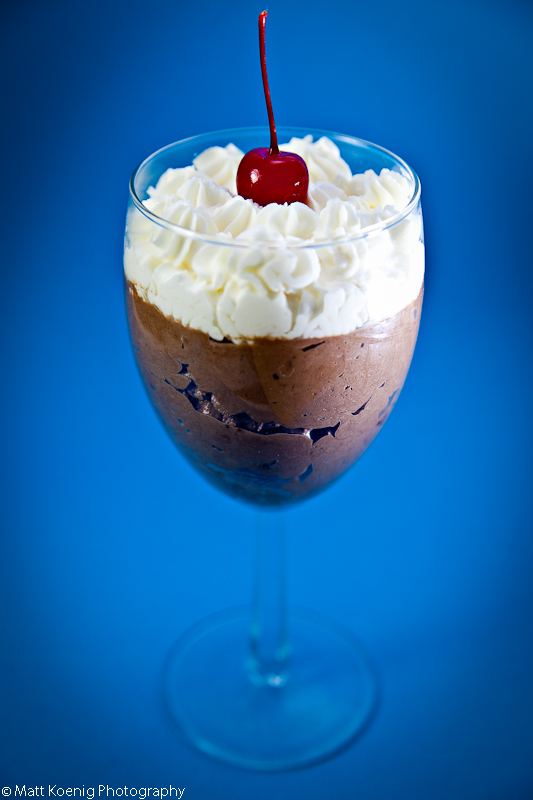 My wife made this incredible chocolate mousse. The bottom layer is a milk chocolate mousse and the top is a white chocolate mousse. So tasty!